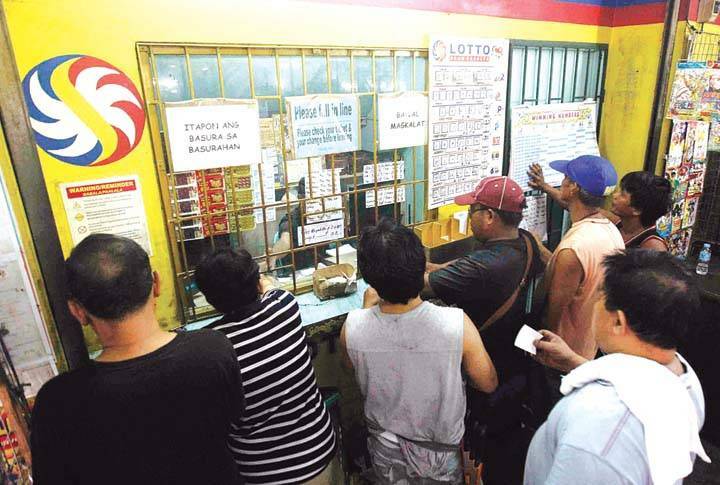 A lotto outlet is a lucrative business in the Philippines because a lot of Filipinos are fond of trying out their luck in winning it big in the lottery, considering that tickets are just a few pesos while they stand to win millions. Because the Philippine Charity Sweepstakes Office (PCSO) also acts as a huge charity organization helping thousands of sick Filipinos pay their hospital bills or various medical needs, a lot of people enjoy buying the lottery tickets because not only are hoping for a chance to win big, they also get to help those in need. So, if you are interested in a lotto outlet, here’s what you should do. First, you have to scout for a good location. Aside from ensuring that the lotto outlet will have at least 2m x 2m of floor space, it must have one landline telephone facility and must be at least 50, away from other lotto outlets and, more importantly, should be at least 100m away from elementary and high schools. Since lotto outlets often bring in good money, your application will only be approved if your proposed store faces the road or the main hallway/corridor. Standalone outlets must also be enclosed but those inside buildings with 24-hour security need not be enclosed. Second, now that you have a possible lotto outlet location, make a sketch of this (include locations of schools and other lottery outlets, if applicable) to submit along with your application. It is also best if you take photos of the proposed location. Third, secure a lease (notarized copy of the authority/certification from building owner) or proof of ownership (TCT or land title under your name).